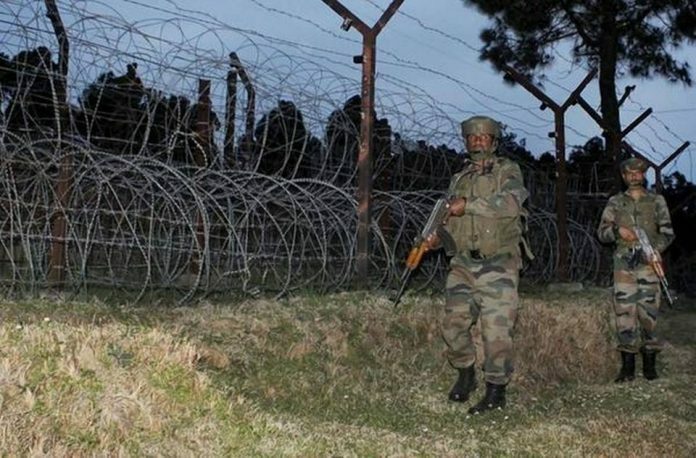 The Indian Army on Tuesday said the Pakistan Army violated the ceasefire agreement on the Line of Control (LoC) in the Pir Panjal valley’s Rajouri and Poonch districts and Jammu’s Akhnoor. A Jammu-based Army spokesman said ceasefire violations by Pakistan were reported along the LoC in Akhnoor, Nowshera, Krishna Ghati Sector. “Around 5:30 p.m., Pakistan initiated an unprovoked ceasefire violation by heavy shelling with mortars and firing of small arms along the LoC. Indian Army is retaliating strongly and effectively,” said the Army.